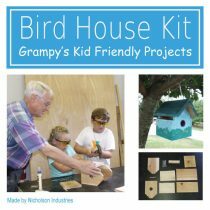 Complete bird house making kit made from unfinished Western Red Cedar. 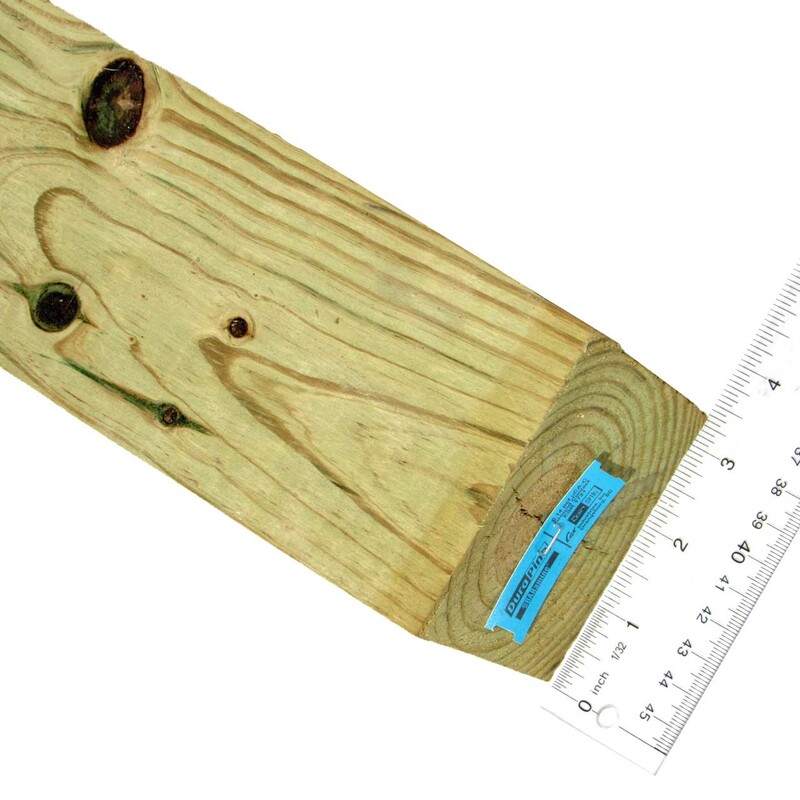 Pre-cut cedar with instructions and hardware included. Ideal for kids from ages 7 to 97. Can be left unfinished, stained, or painted and primed.